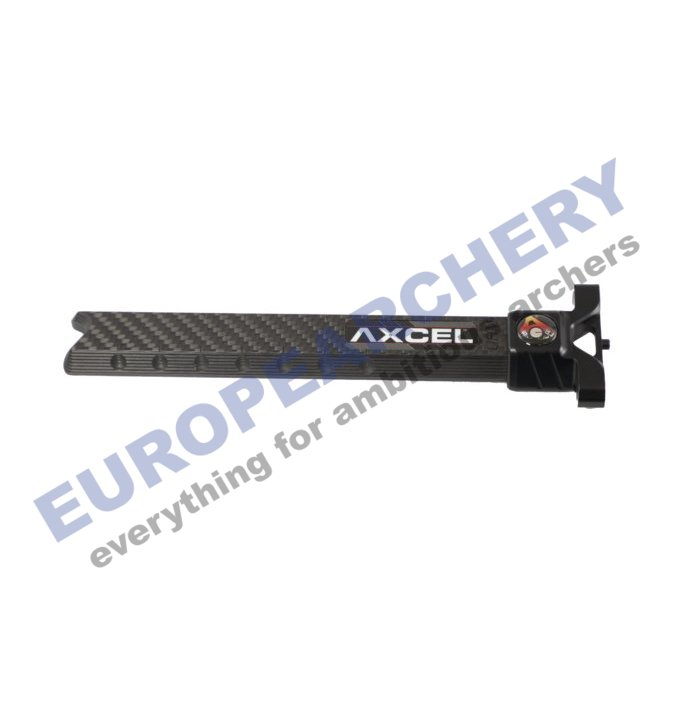 Carbon extension bar by Axcel. Standard bar on Achieve XP model. Ultra high modulus carbon construction for increased strength.